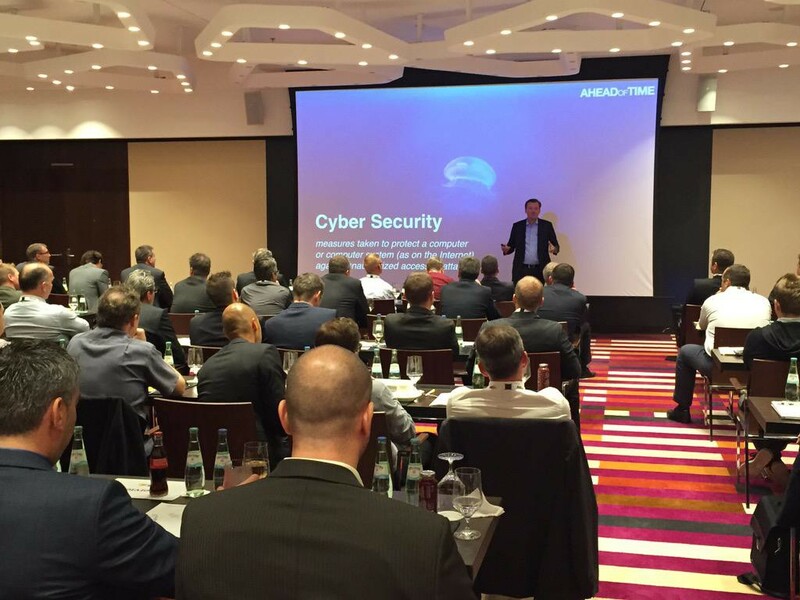 Last week I was invited to speak about Digital Transformation and the Future of Cyber Security at the AXIS Communication Annual Partners Day. During my speech I focussed on the paradox and synergies of Cyber Security and Cyber Anxiety. Thus I talked about the History of Cyber Security, our current Sharing Economy, latest Data Breaches (From MyDoom to SONY PSN), Cyber Terrorism, Cyber Crime and Cyber War – also mentioning the FBI Cyber’s Most Wanted List. To understand the importance of Cyber Security and the potential for future business I explained the key drivers and trends of the Digital Age: eHealth such as Digital Plasters, 3D Printing, Self-Driving Cars, Smart Drones, Robotics, from Big Data to Deep Learning, FinTech disrupting the financial industry and more.